Sean recently chatted with E. Catherine Tobler, author of the wildly entertaining Folley & Mallory Adventures as well as a number of our favorite short stories. Here’s what transpired. I’m not certain what true purpose genre has beyond acting as a guideline for the reader, maybe–though the more I read, the less I’m convinced of “genre,” as bits of one tend to end up in another, and work out perfectly fine. As a writer, the same is true for me; why not use whatever you like in whatever “genre” they think you’re writing? 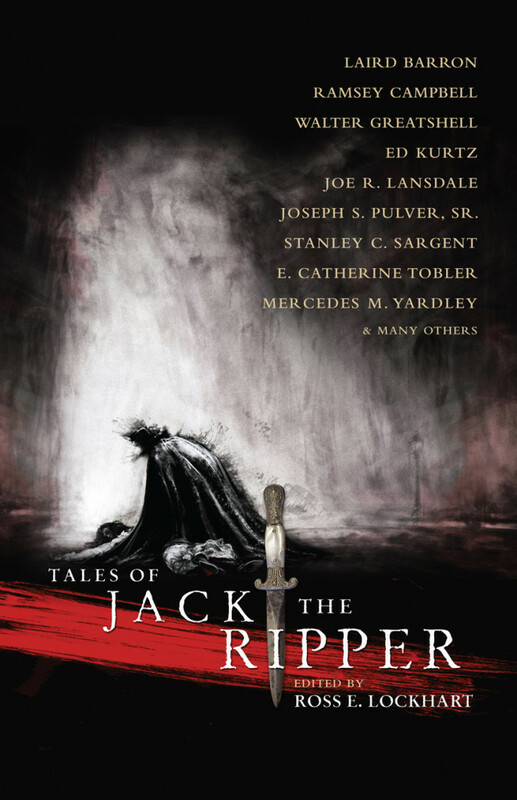 Your story from Tales of Jack the Ripper, what was the genesis of it? “Once, November,” came pretty easy, because I wanted to take a route I didn’t think anyone else would. I suspected authors would write about the Ripper–and rightly so–but I wanted to explore his victims–who they were even after their violent deaths; I hope I’ve done them justice in some small way. Do you find that you work quickly, slowly, or a little of both? It depends entirely on what I’m working on; writers are surely some of the finest procrastinators on the planet. A good work ethic is important to me–maybe it’s doubly important when you’re your own boss. No one is looking over your shoulder, so if you don’t get the work done, the work doesn’t get done. And I can’t stand that. So we get it done–usually ahead of schedule. 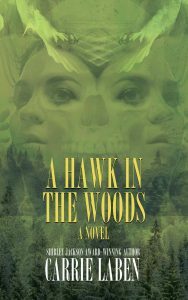 What’s the scariest thing you’ve ever read? What’s the longest you’ve ever edited a piece for? Sometimes, stories don’t come so easily. I had an idea for one that actually took me eleven years to get right–so that’s probably the longest. It wasn’t that I actively edited or pursued it during those years, however. I wrote the draft, and knew it wasn’t right, but the idea of it still wouldn’t leave me alone. So every now and then we’d talk over coffee and see if we learned anything new about each other. Eventually, we came to terms and it sold to a pro market. What did you enjoy about working with Ross as an editor? I’ve worked with Ross on two projects now, Tales of Jack the Ripper, and Giallo Fantastique. Both times he was very welcoming and open to whatever this writer wanted to do. Also, his beer reviews and hair are complete perks. 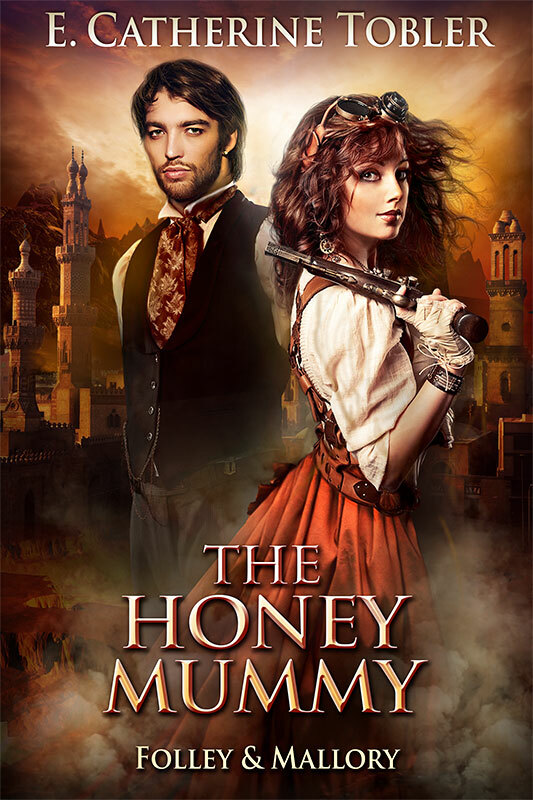 The Honey Mummy, the third book in the Folley & Mallory Adventures, is out now, with the fourth volume out this coming fall. My circus novel, The Kraken Sea, is out this June from Apex Book Company. Short fiction is soon to appear again in both Interzone and Clarkesworld.